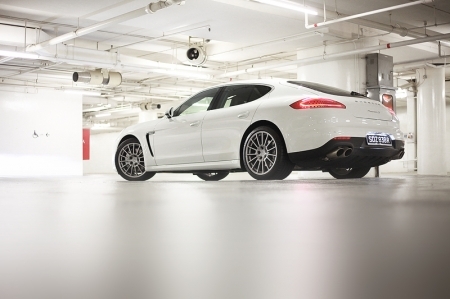 The new Panamera is simply sublime. 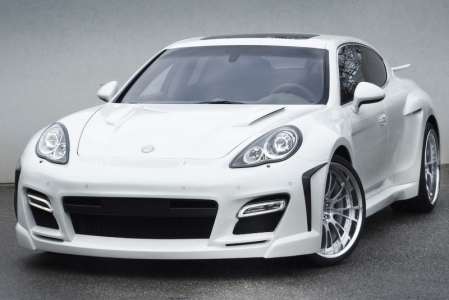 I wasn't a big fan of the previous model, but this - this is perfect. 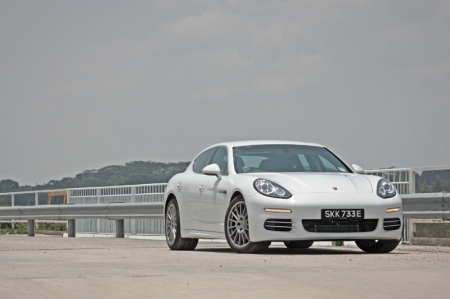 Since mid-2009 the Panamera has successfully combined the sports car experience with genuine saloon practicality. 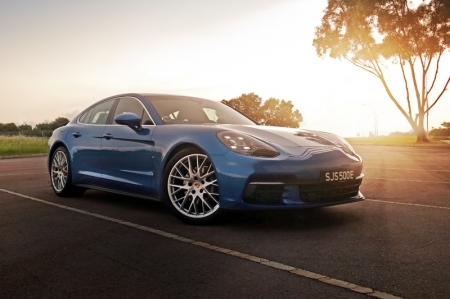 Completely revised for 2017, can the second generation still deliver? 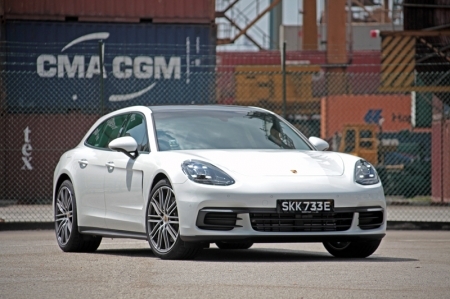 The midlife facelifted Porsche Panamera S gets a new engine, some nip and tuck, and comes out feeling just as awesome as before. 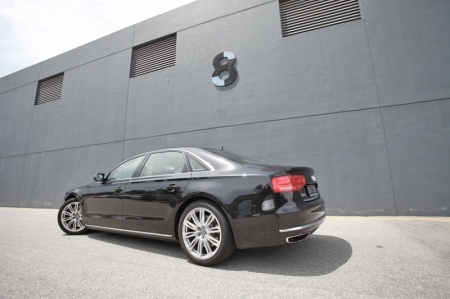 Audi's flagship sedan means business. 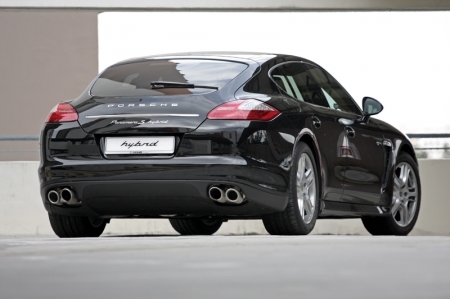 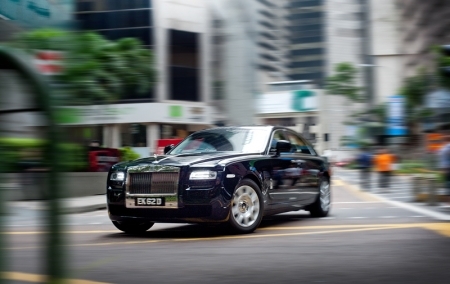 It may be a little over half a million quid, but at this price, nothing comes close in terms of pace and grace. 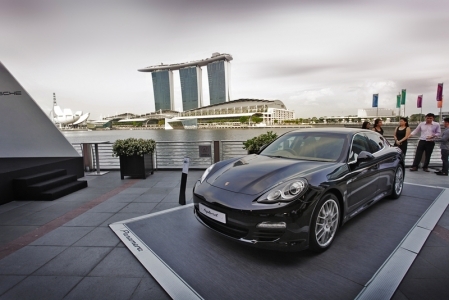 Stuttgart Auto, distributors of Porsche in Singapore launched two new Porsche Panamera variants, the Panamera S Hybrid and the Panamera Turbo S at the Pavilion at Customs House yesterday. 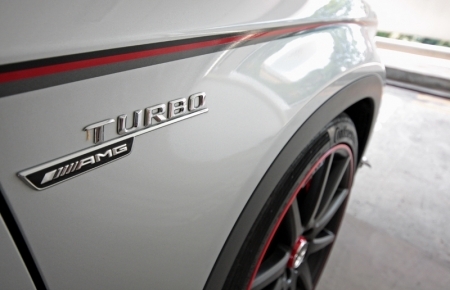 Swiss tuner FAB Design have expanded their Mercedes-only programme to now include the FAB Exclusive Line. 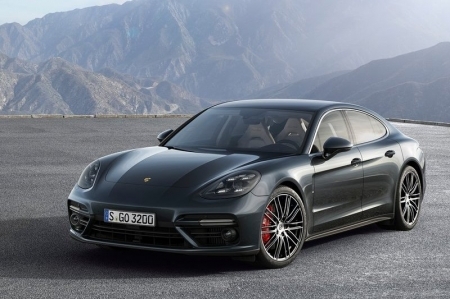 The new Porsche Panamera, showcased at the Geneva Motor Show, is the first car off the line.